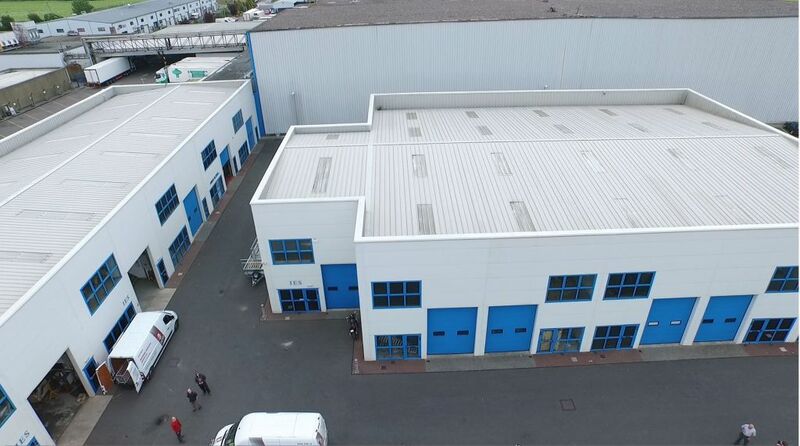 (including 10,000 ft² of office space). 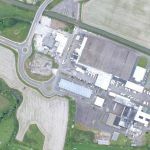 It is located just minutes from the M50 and the Port Tunnel. 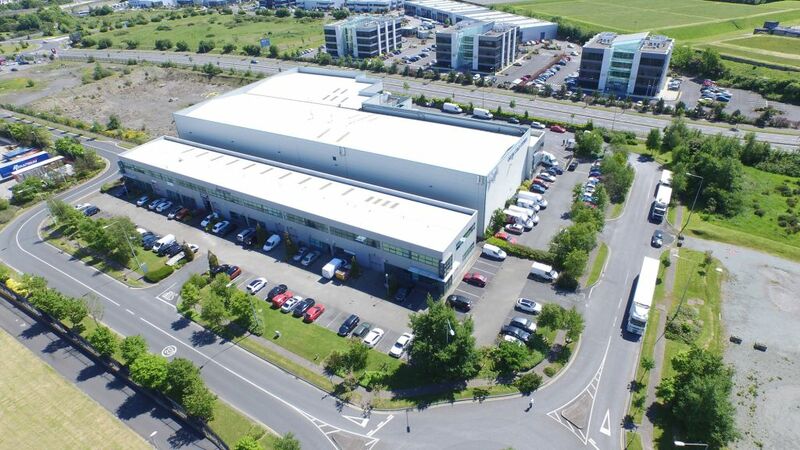 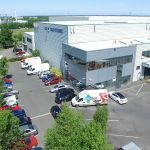 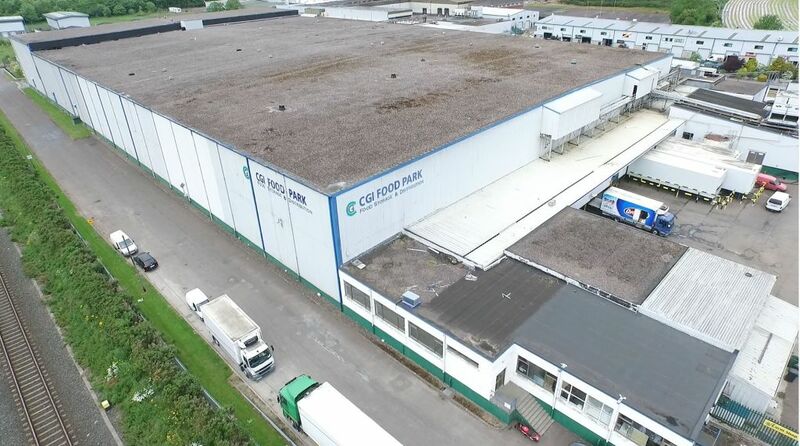 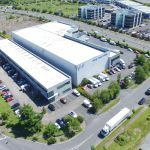 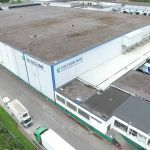 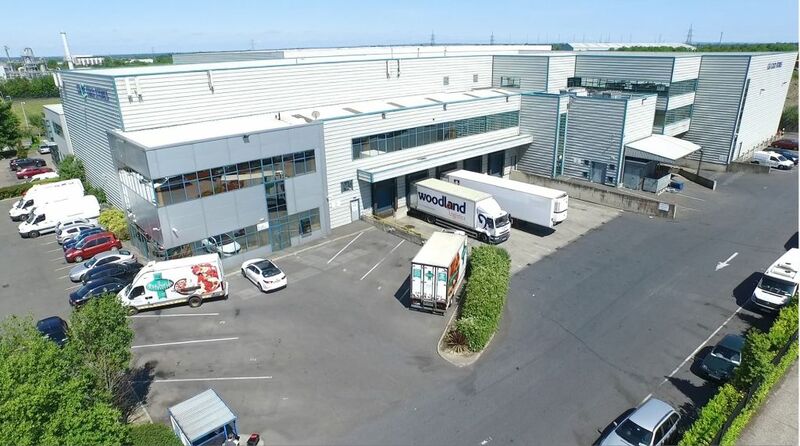 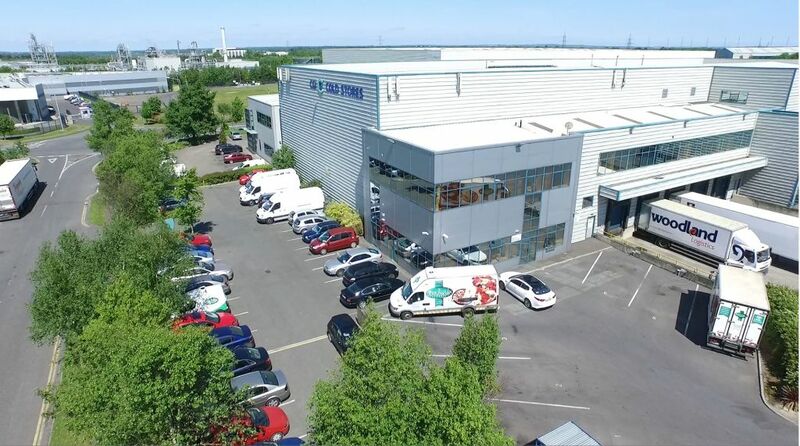 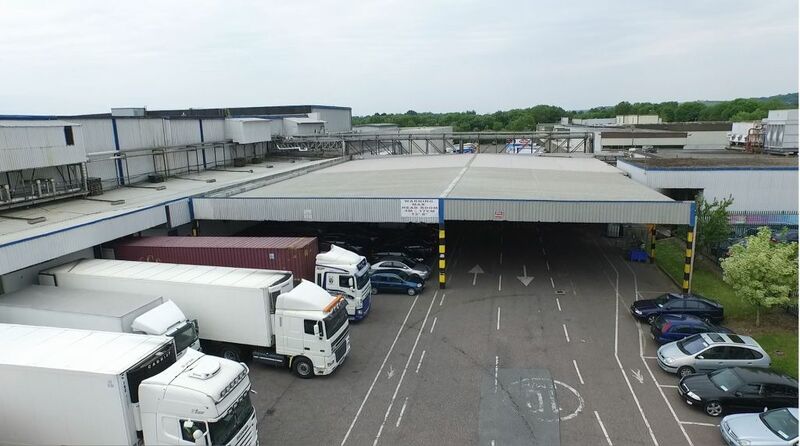 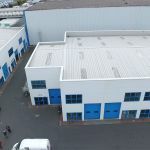 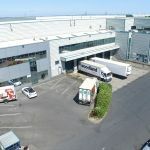 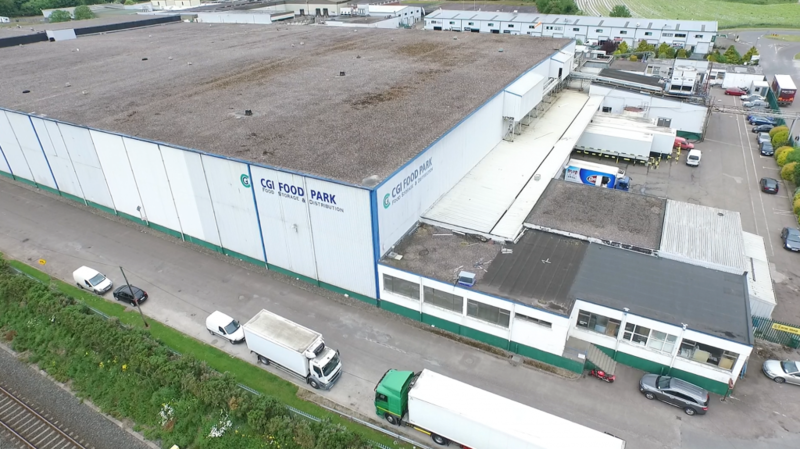 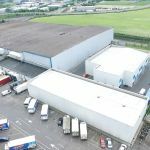 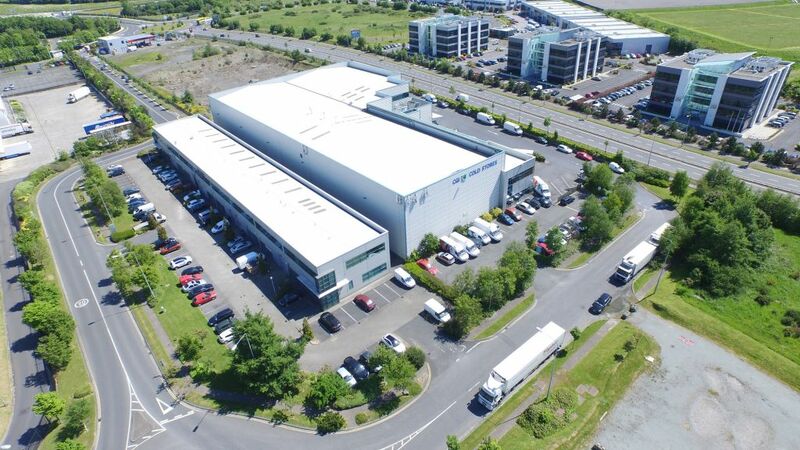 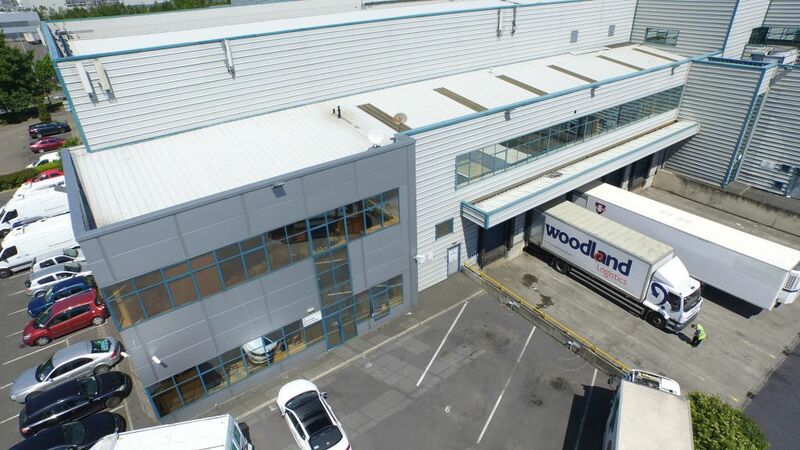 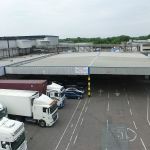 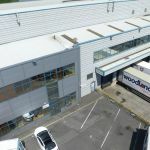 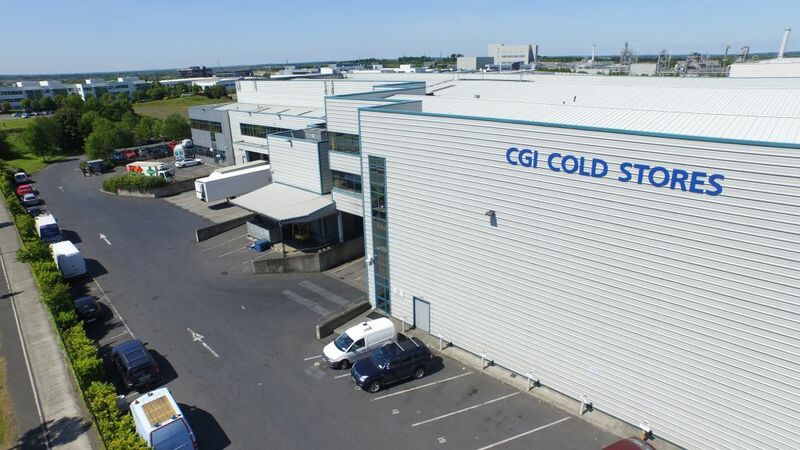 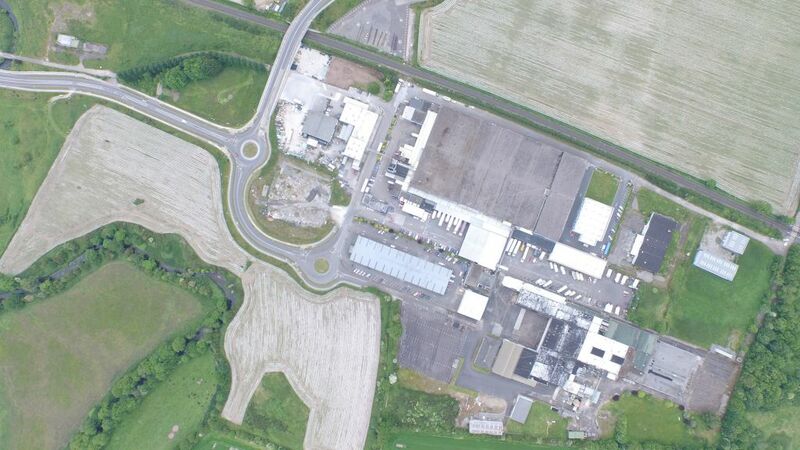 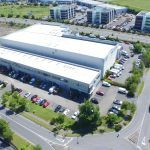 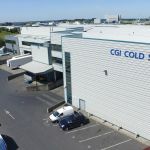 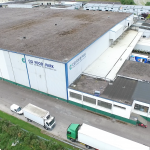 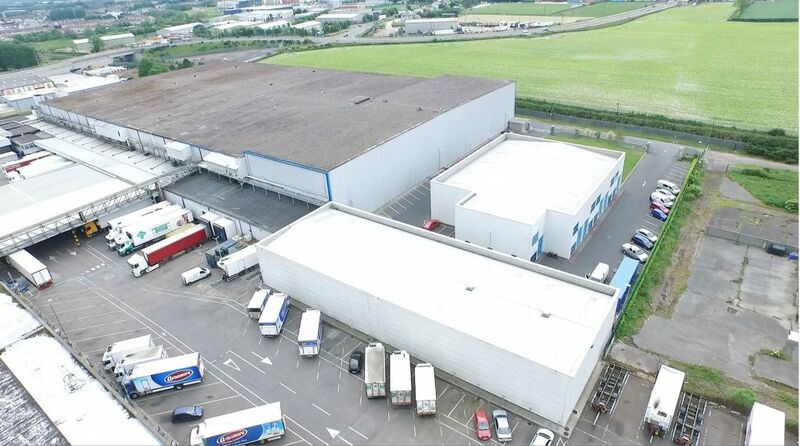 This facility is situated on an 11 acre site on the outskirts of Cork City and within minutes of the Jack Lynch Tunnel with 194,000 ft² of cold stores/freezers including 52,000 ft² of loading bays and office space.